OK, we get it, Paul Walker is a really good driver. After the enormous success of the Fast and Furious franchise, Vehicle 19 starring Mr. Walker seems like a budget version of the real thing. But only seems. Set in exotic, but very dangerous capitol of South Africa, Johannesburg, this movie is a pretty straightforward thriller. The story is simple, the characters are also simple and generic, so it’s so surprising that the director Mukunda Michael Dewil, who’s also the writer managed to do the directing part so good, but the writing not so much. 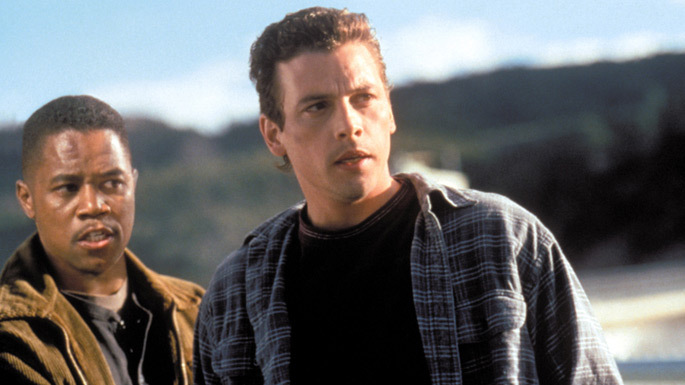 Camera angles are really good and weird, giving the movie an almost European vibe and making the most of the tight budget, but the conversations and twists seem rushed and without any emotion. The acting is decent, although a bit wooden, it seems that everybody on the set knew that this is not some masterpiece. 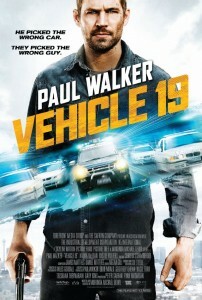 Vehicle 19 is a good movie to start your movie night and then move to better movies, but it’s still worth watching especially if you like car chases and exotic locations. The other thing I liked about this movie is the fact that this is the first major movie for the director Mukunda Micheal Dewil, and I hope to see more of his movies, but with someone else writing the plot, sorry Mukunda, but you’re a director. A really good director.